Good Morning- Happy, Happy Wednesday!! It's time for another set of colors at the Color Throwdown!! 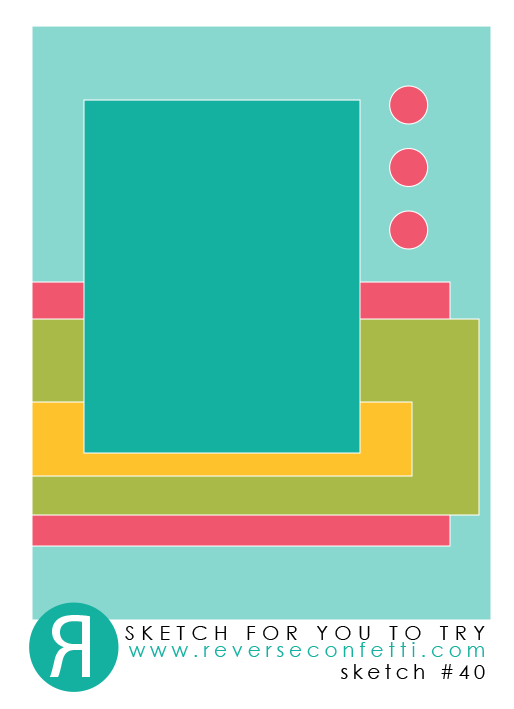 This week the colors were chosen by Barbara- we're playing with blue, green, bright pink, and coral. Well, now isn't that a gorgeous pic... the blue wood and colorful leaves!!! We're thrilled to have Karren Johnson, September Guestie - Karren J -Stamping Stuff as our guest designer for the month of September! 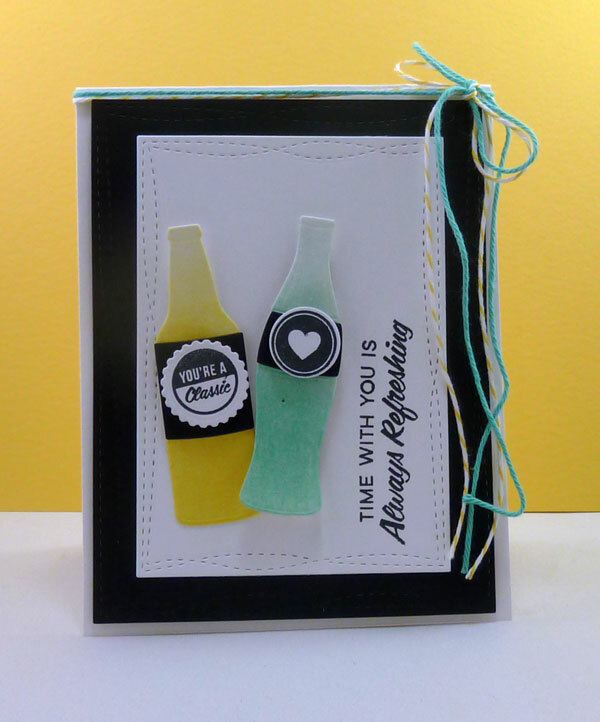 Once you’ve finished your card or other paper-crafted project, add a direct link to your creation using the Inlinkz tool at the bottom of the Color Throwdown post. And, don’t forget to use the keyword CTD412 if you upload your project to an online gallery, or hashtag on social media with #ctd412 and/or #colorthrowdown. 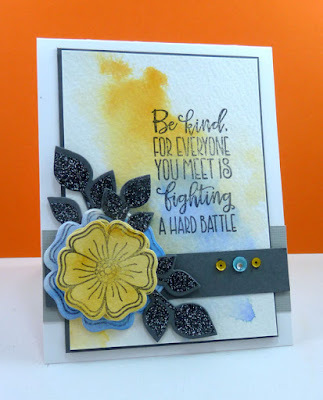 Challenge guidelines are in the right sidebar on the Color Throwdown Challenge Blog in case you have any questions. Good Morning- Happy, Happy Wednesday!! It's time for another set of colors at the Color Throwdown!! 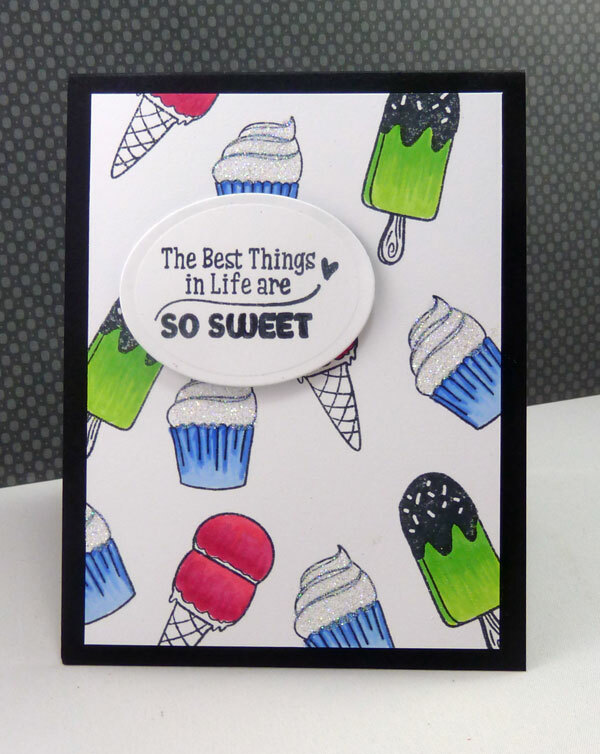 This week the colors were chosen by Amy Rysavy-Hope you enjoy them!! We're working with purple, poppy red, orange and yellow this week. I turned it into flowers from Reverse Confetti. A little close so you can see this gorgeous new cover plate-- left the leaves inlaid. Added some flowers from the new Blooms n Buds and a few leaves with a vellum polka dot. 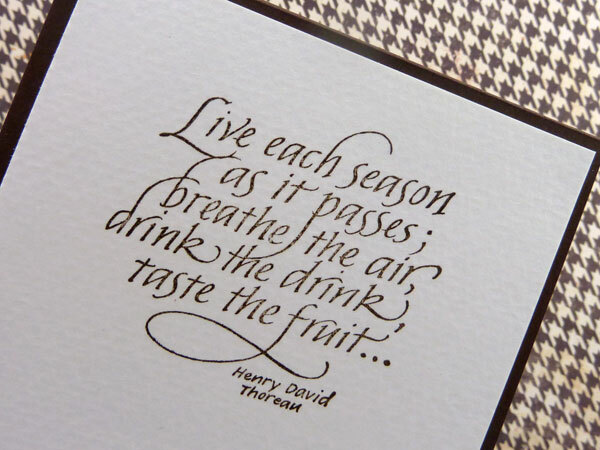 The sentiment is from All About You. 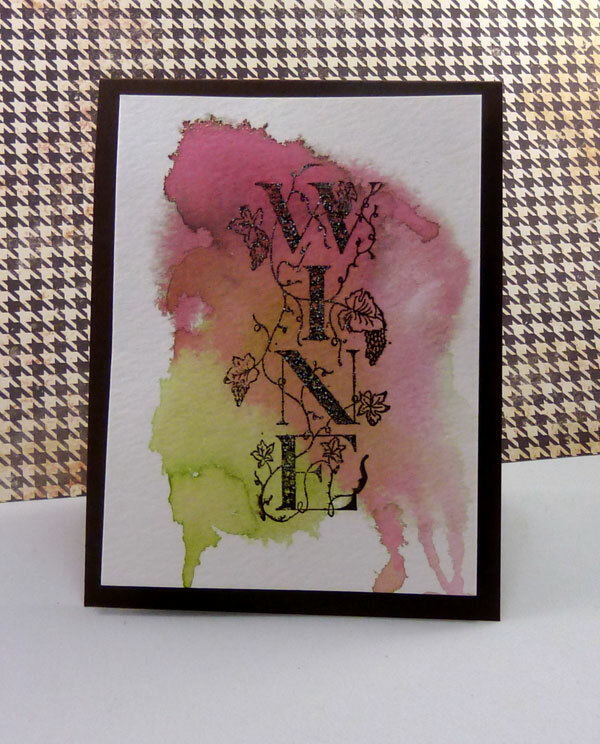 Once you’ve finished your card or other paper-crafted project, add a direct link to your creation using the Inlinkz tool at the bottom of the Color Throwdown post. 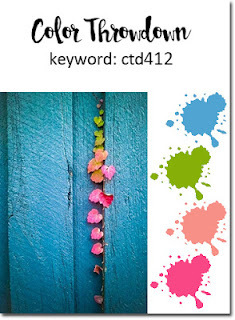 And, don’t forget to use the keyword CTD411 if you upload your project to an online gallery, or hashtag on social media with #ctd411 and/or #colorthrowdown. 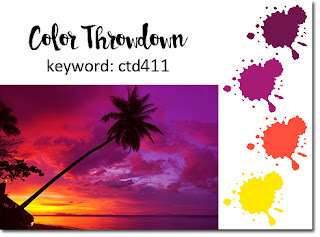 Challenge guidelines are in the right sidebar on the Color Throwdown Challenge Blog in case you have any questions. 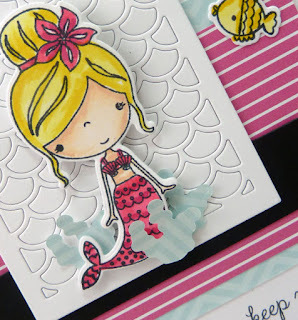 Serendipity Stamps Blog Hog and Challenge- Leave it Bare!! 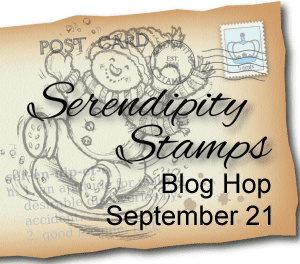 Good, Good Morning welcome to the Serendipity Stamps Challenge Blog Hop!! Sorry, I missed the first post this month- life got a little busy and I got a little behind!! 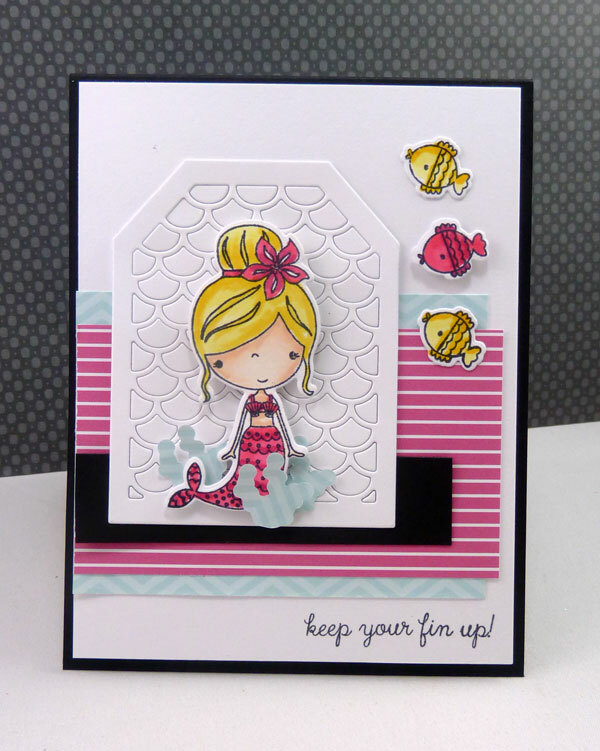 Love seeing what you make with your Serendipity Stamps and Dies. The challenge begins on the first of the month with a central theme. The design team provides samples for inspiration at the beginning, and then again at the half way point of the challenge, but you get a whole month to join us! At the half way point we'll be showing another round of samples as well as celebrating with a monthly blog hop - showing you the latest products and offering another chance for you to win some goodies from Serendipity Stamps. Now we're at the halfway point!! 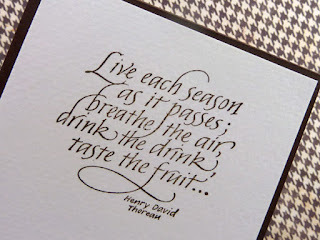 This month it is all about leaving it bare!! I don't know about you but, this took some thinking on my part!! 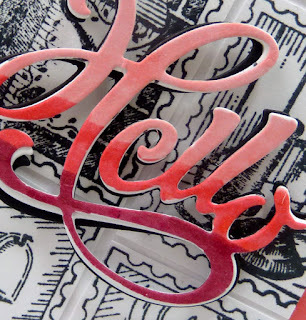 A little close up of the Hello die... layers were sponged, black, and then white- all offset a little. 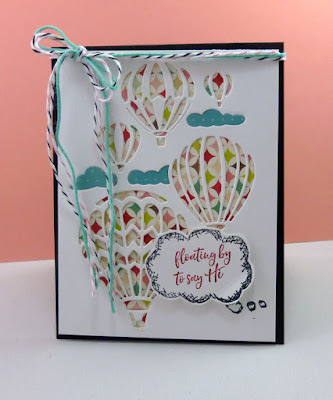 For my next card I used the Hot Air Balloons reverse di,e cutting and layering with patterned paper. I die cut it again just getting the "clouds" with a complimentary piece of patterned paper and pieced those. Then is stamped one of the new Speech Bubbles- added the sentiment from Uplifting Words and fussy cut out. This was adhered with foam dots for some dimension. Here's the full hop list!! Prize is a $20 gift certificate to one commenter randomly selected from all the blogs. 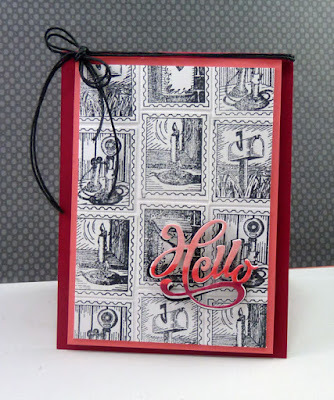 Hoppers can leave comments through 9-25 .. the winner will be announced on Mary's blog on 9-26. The sale this week will be Buy 3, Get a 4th Item free. There’s no coupon code required. Lowest priced item is free and if they order 8 items then 2 of them are free, etc. Sale good through 9-25. Good Morning- Happy, Happy Wednesday!! It's time for another set of colors at the Color Throwdown!! This week the colors were chosen by Wanda-Hope you enjoy them!! We're working with peach, aqua, and gray this week. Lovely colors and sweet photo!! So I played with some new Verve. First I water colored a background and cut to size adding a gray layer underneath. I also water colored the blue/aqua and peach onto watercolor card stock- allowed to dry and then stamped the flower images from Verve's Kindness Matters- these were stamped lightly so the outline image is not as crisp- repeated the same with the sentiment from the same set. 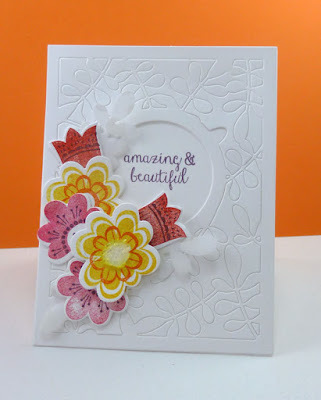 Leaves were die cut with Verve's Dreamy Leaves- stamped with Versamark using the leaf image from Dream Big and heat embossed with a clear mixture which added a bit of variation. The layout is the first week's Viva la Verve sketch for September. 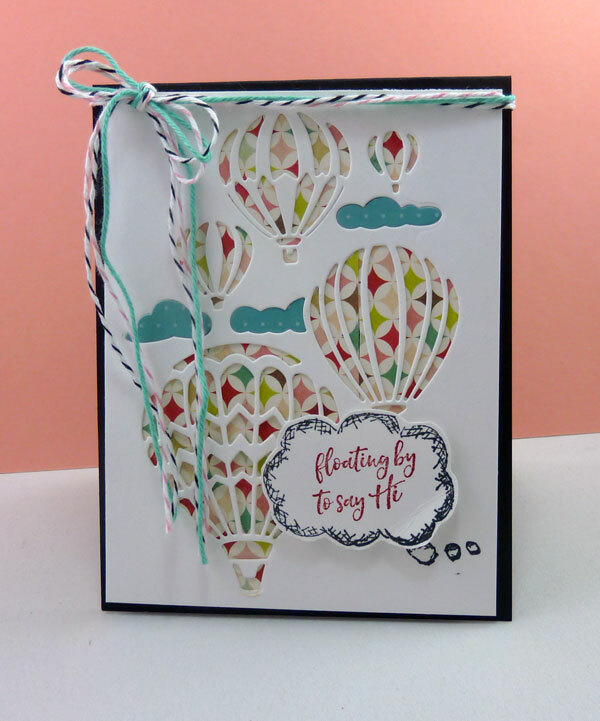 Once you’ve finished your card or other paper-crafted project, add a direct link to your creation using the Inlinkz tool at the bottom of the Color Throwdown post. And, don’t forget to use the keyword CTD410 if you upload your project to an online gallery, or hashtag on social media with #ctd410 and/or #colorthrowdown. Challenge guidelines are in the right sidebar on the Color Throwdown Challenge Blog in case you have any questions. Thanks for stopping by.. Appreciate all the kind words... read every one!! Good Morning- Happy, Happy Wednesday!! 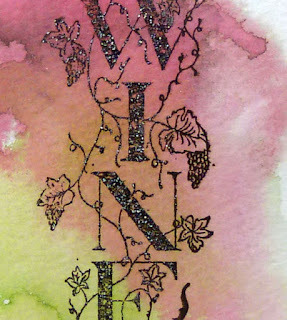 Hoping now to be back on a regular stamping schedule and maybe get a little fun stamping time in!! My mom was here visiting for a few weeks- LOVED every minute!! My dad passed away recently and this gave her a little break- Bill and I took her to Florida- we shopped- ate a lot of good food- and visited family!! It's time for another set of colors at the Color Throwdown!! I am the host this week and we're playing with aqua, yellow, black, and white!! Hope you enjoy them!! So... I played with MFT's Soda Pop stamps and dies along with those wonky stitched rectangles again. 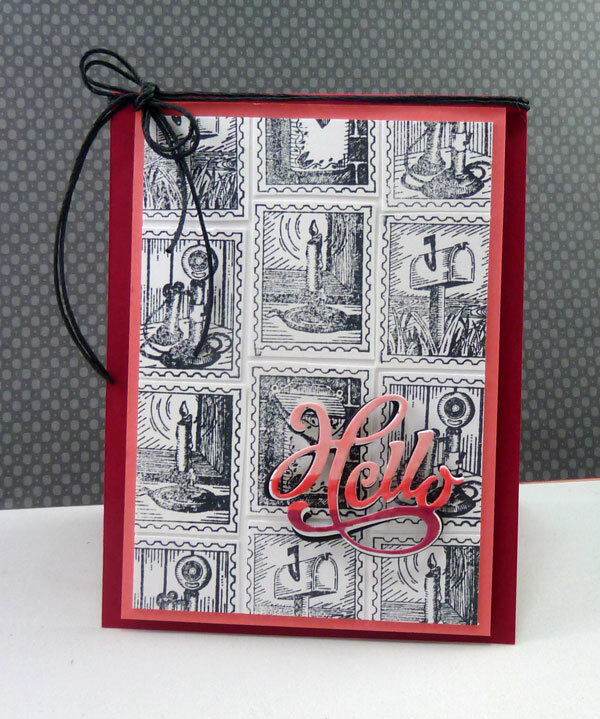 When i bought these I liked the idea they were different and fun- have used them several times now- great for masculine or feminine cards!! Once you’ve finished your card or other paper-crafted project, add a direct link to your creation using the Inlinkz tool at the bottom of the Color Throwdown post. 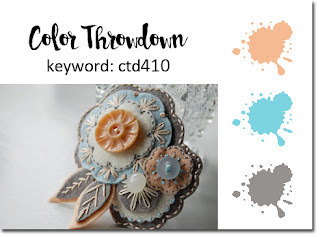 And, don’t forget to use the keyword CTD409 if you upload your project to an online gallery, or hashtag on social media with #ctd409 and/or #colorthrowdown. 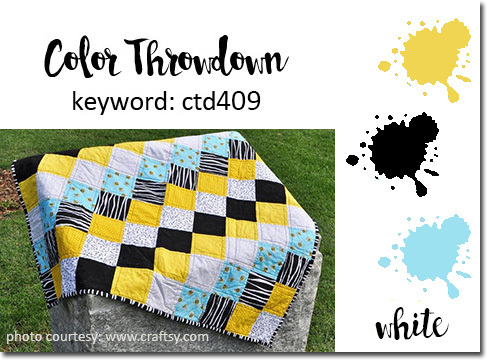 Challenge guidelines are in the right sidebar on the Color Throwdown Challenge Blog in case you have any questions. Good Morning- Happy, Happy Wednesday Friday!! It's time for another set of colors at the Color Throwdown!! I got a little bit behind- life gets in the way sometimes!! This week the colors were chosen by Lynn-Hope you enjoy them!! We're working with green, yellow, blue, and red this week. Perfect for back to school!! I played with some NBUS from PTI- Apple Doodle stamps and dies!! Had fun doing a little straightforward coloring with my copics in the chosen colors. 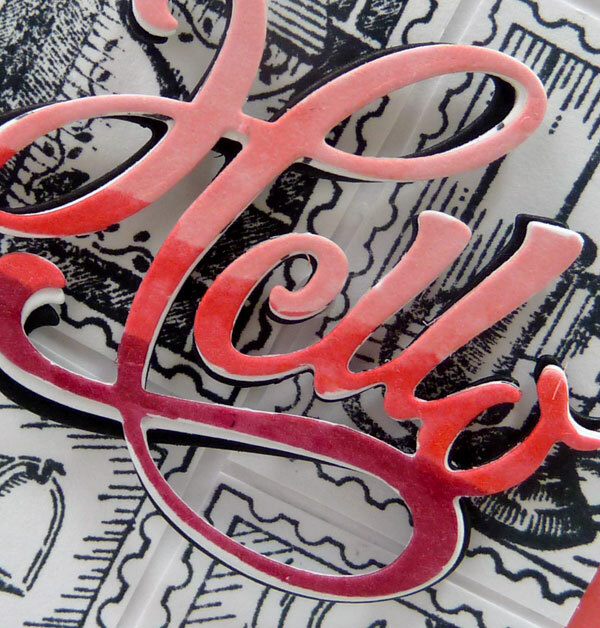 Added a black panel in the corner that was stamped with the leaf from the set and heat embossed in white. The apple was adhered with foam for a little dimension and some twine to finish it off. 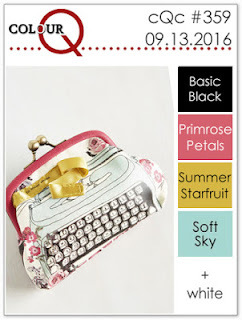 We're thrilled to have Wanda Guess from a A Blog Called Wanda as our guest designer for the month of August! 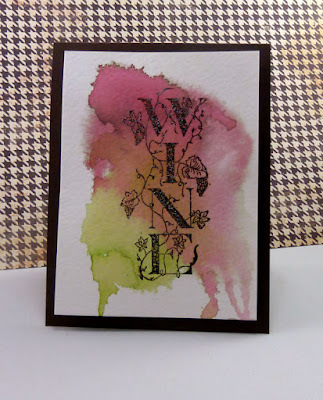 Once you’ve finished your card or other paper-crafted project, add a direct link to your creation using the Inlinkz tool at the bottom of the Color Throwdown post. 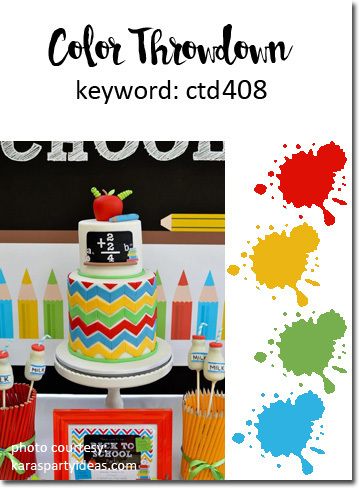 And, don’t forget to use the keyword CTD408 if you upload your project to an online gallery, or hashtag on social media with #ctd408 and/or #colorthrowdown. Challenge guidelines are in the right sidebar on the Color Throwdown Challenge Blog in case you have any questions.